OTTAWA – A man working on a billboard has died after an incident in rural Ottawa Saturday. 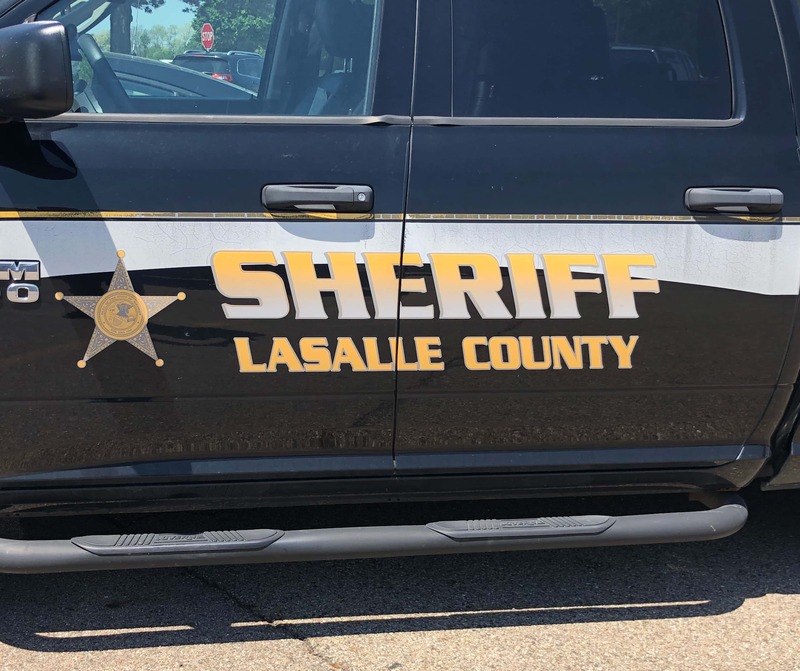 According to the LaSalle County Coroner 42-year-old Damien E. Glasgow died after a fall near 30th Road and IL Route 71. The death is still under investigation by the LaSalle County Coroner’s Office and LaSalle County Sheriff’s Office.